-- Company to Tap Region's Space Technology Expertise, Monitor Local Suppliers and Support L.A.-Area Customers -- -- California-based Workforce to Expand to Over 150 Engineers, Technicians and Other Space Industry Professionals --DULLES, Va., Aug 05, 2008 (BUSINESS WIRE) -- Orbital Sciences Corporation (NYSE:ORB) is expanding its workforce in the Southern California area with the opening of a new engineering and technology center in the Fall of this year, the company announced today. In order to augment Orbital's launch vehicle and space systems engineering capabilities, the company is finalizing plans to establish a West Coast office to tap the wealth of aerospace engineering expertise in the Southern California area. 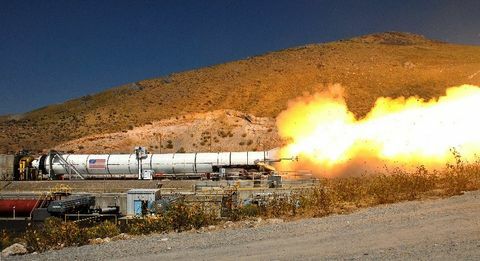 Initially, Orbital expects to employ 30 to 40 engineers in support of Orbital's Taurus II space launch vehicle as well as the company's missile defense efforts, and to monitor the work of suppliers in the region. 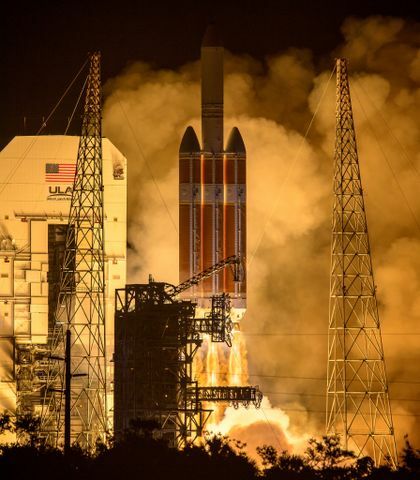 "Southern California boasts a wealth of talented engineers, particularly with expertise in liquid-fueled launch vehicles and advanced space systems," said Greg Jones, Orbital's Vice President, Strategy and Business Development, who is spearheading the effort. "We have been considering opening a Los Angeles-area engineering office since we began thinking about the development of Taurus II. As the vehicle design has evolved, so too have our requirements in terms of the launch vehicle engineering expertise that we need on the project. The deep pool of talent in Southern California will allow us to add to Orbital's already considerable launch vehicle engineering prowess." The company is leasing offices in the Huntington Beach, California area, with planned occupancy this October. 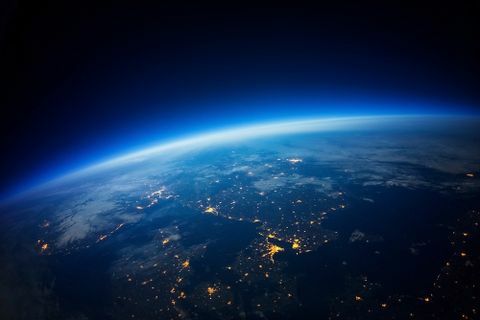 The new office is in addition to Orbital's current California workforce that is currently based at Vandenberg Air Force Base and at NASA's Ames Research Center. When fully staffed, the technical center will bring Orbital's California-based workforce to over 150 people. Although the initial focus of activity at the center will be related to launch vehicles, future growth is envisioned to be fueled by the company's expanding presence in the market for national security and interplanetary space systems, serving customers with operations in the Los Angeles vicinity. In addition, enhanced supplier management of area subcontractors on company satellite and rocket programs will be conducted from the new office.